Registration will be online starting August 15. 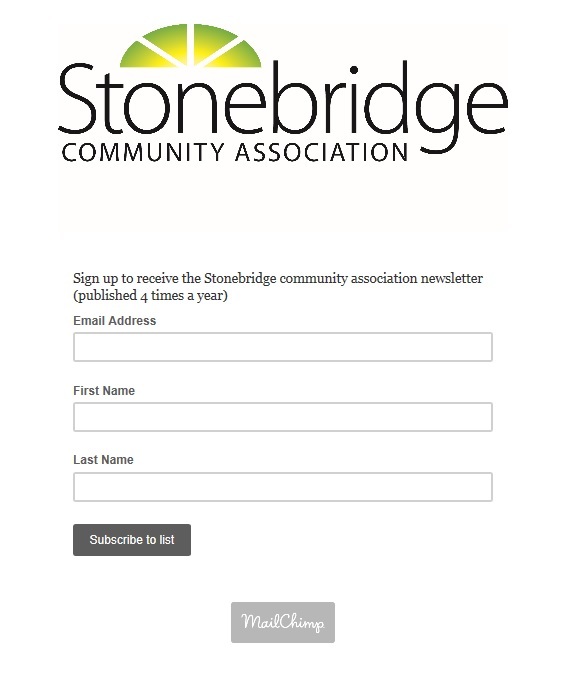 To register, go to http://stonebridge-community-association.siplay.com/site/. We are only able to offer soccer when parents are able to coach. We cannot register a team that does not have a coach, therefore registrations will be cancelled if there is no parent volunteer coach. Certification clinics and training for our volunteer coaches are provided by Saskatoon Youth Soccer. Please fill in your availability when registering. SaskTel Sports Centre. Practices will be Tuesday evenings. Games on Monday evenings at the Henk Ruys Soccer Centre (1 hour-long game per week), with the possibility of some Saturday games. . Practices will be Thursday evenings. If you are interested in more advanced player development for your U6-U10 player, the Eastside Soccer Association offers training sessions and/or league teams as options. For more information, click the link below.